Celebrating its 5th year, Beccles Food and Drink Festival is returning in 2019 to tantalise the taste buds.  The Festival features over 70 food and drink stalls, many of them local artisan producers, as well as those from farther afield in East Anglia. Based in the centre of the vibrant market town, the Festival will include cookery demonstrations and talks, music and children’s entertainment. A free Park & Ride service will run throughout the day from Beccles Quay, where additional parking will be available. Building on the successful formula of previous years, some new and exciting features are planned, details of which will appear on the website as plans are finalised. Updates to the Festival will be posted on the Festival website and Facebook at regular intervals, so keep checking back to keep abreast of the latest developments. Fringe events are planned during the period Saturday 18th May through Sunday 2nd June. Please see website for details.